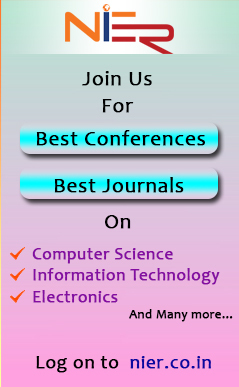 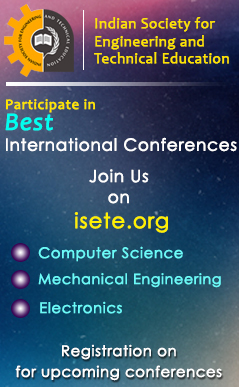 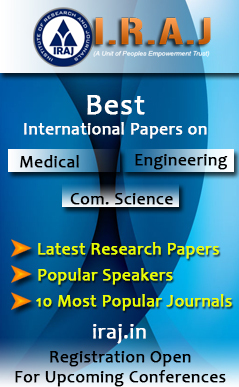 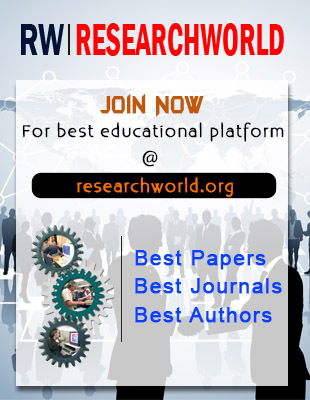 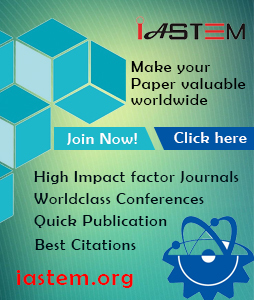 Welcome to the official website of the National Conference on Recent Innovations in Science, Engineering and Technology (NCRISET-2019). 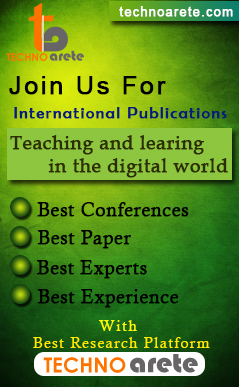 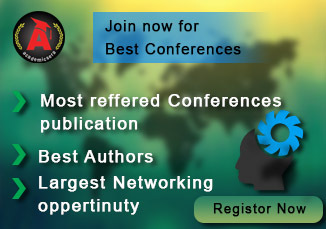 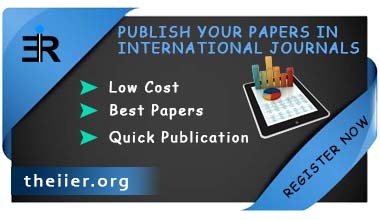 NCRISET-2019 will be held during April 21st, 2019 in Hyderabad, India. 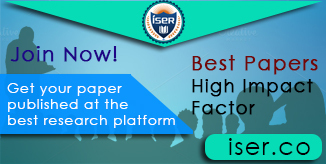 NCRISET 2019, is to bring together innovative academics and industrial experts in the field of Science, Engineering and Technology to a common forum.